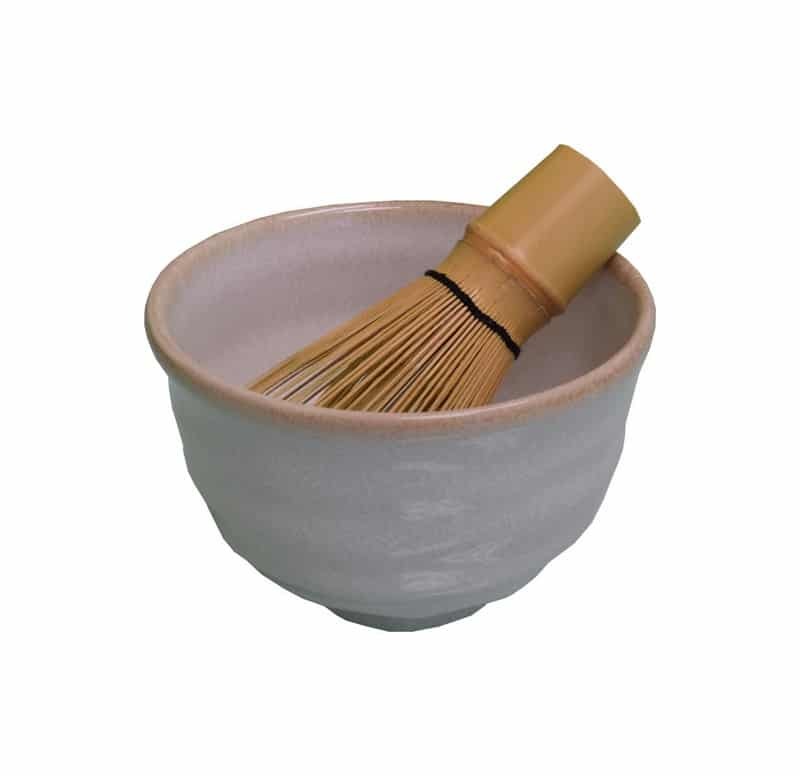 In Japan, traditional matcha has been consumed for hundreds of years in handmade, ceramic bowls in order to preserve all of the flavor, richness, and essential nutrients that come with matcha tea. 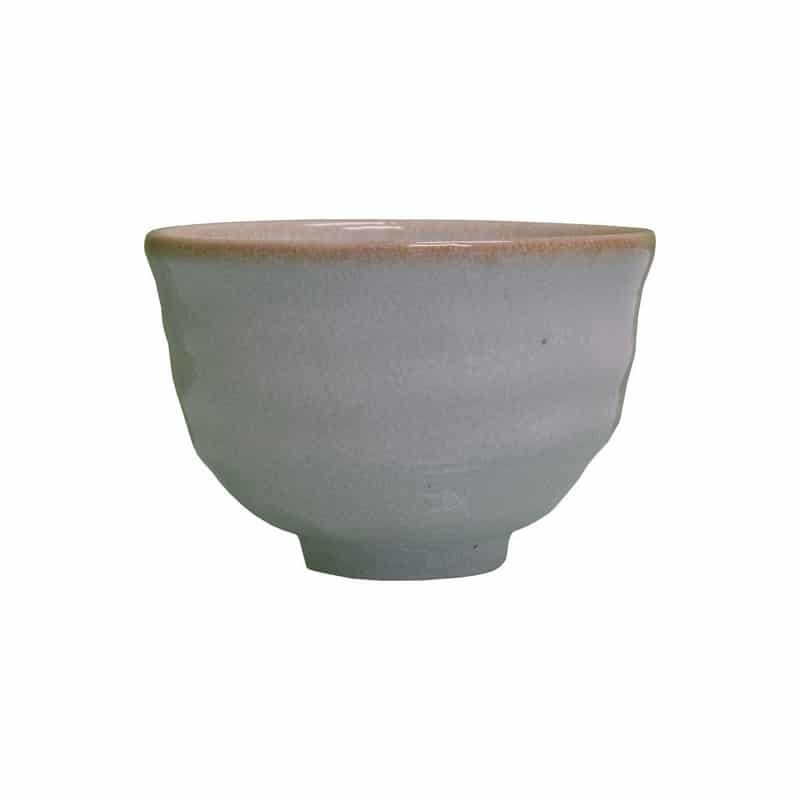 However, you don’t need to have a pottery wheel to obtain an authentic matcha bowl because we offer great choices available online. 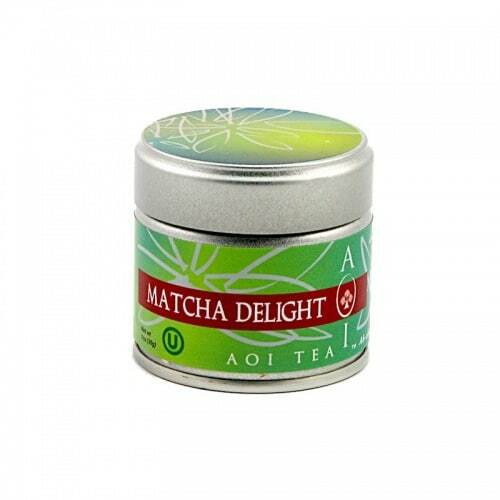 You can buy Matcha bowls to enjoy the same great taste and nutrients while preparing your blend in a uniquelyauthentic way. 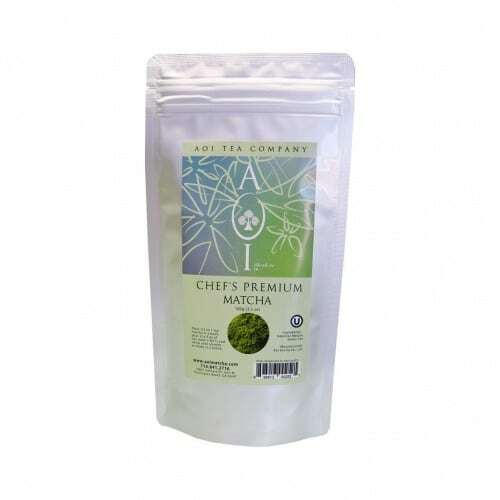 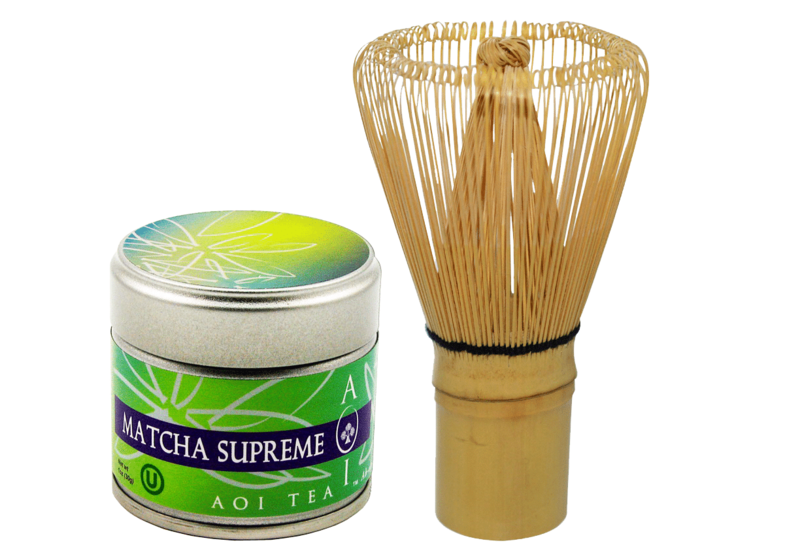 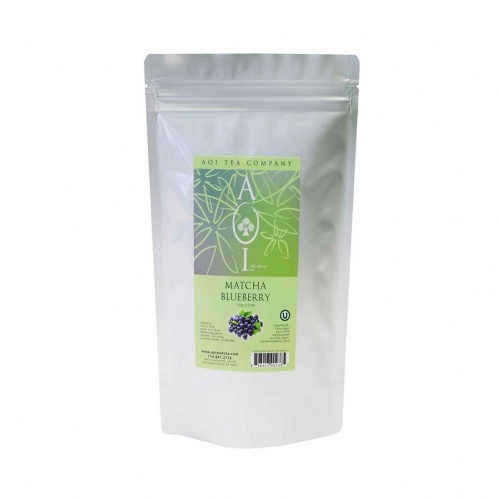 Simply whisk together matcha in a bowl of hot water and any and indulge in the delicious taste in the same manner that was enjoyed by Japanese families from centuries past.